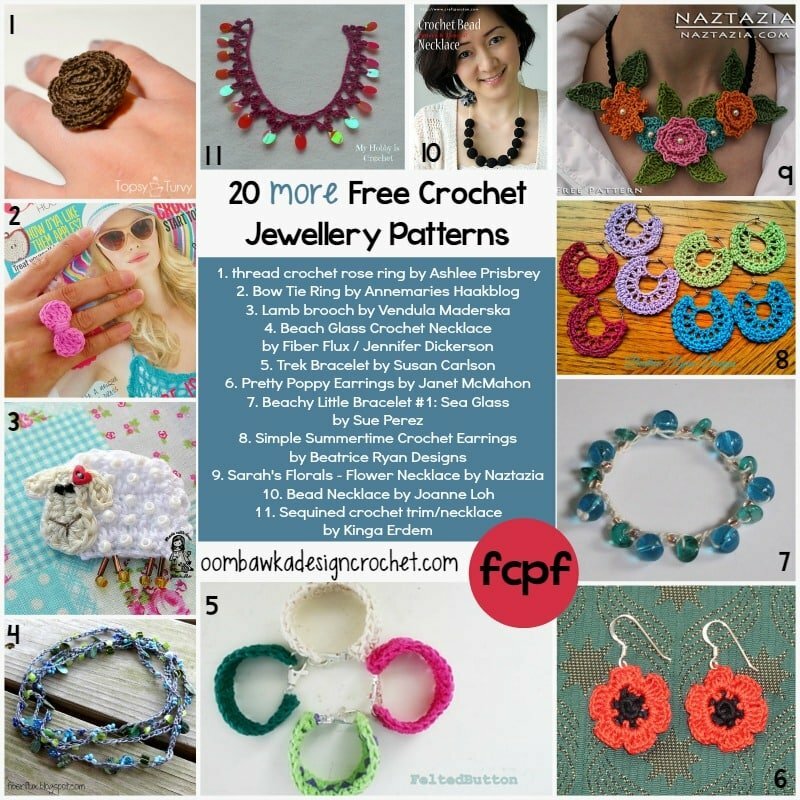 There are so many lovely free patterns to choose from – I hope you are able to find something here you want to make too! As always, all images are used with the permission of the Designers and Crocheters specified in the Pattern links so feel free to Share, Share, Share! I hope you enjoy these ! 12. Dainty Crochet Hoop Earrings by Erica K.
I love the simple summertime earrings! Can’t wait to shop for the right thread and start making a pair for myself! I like the thread crochet rose ring.